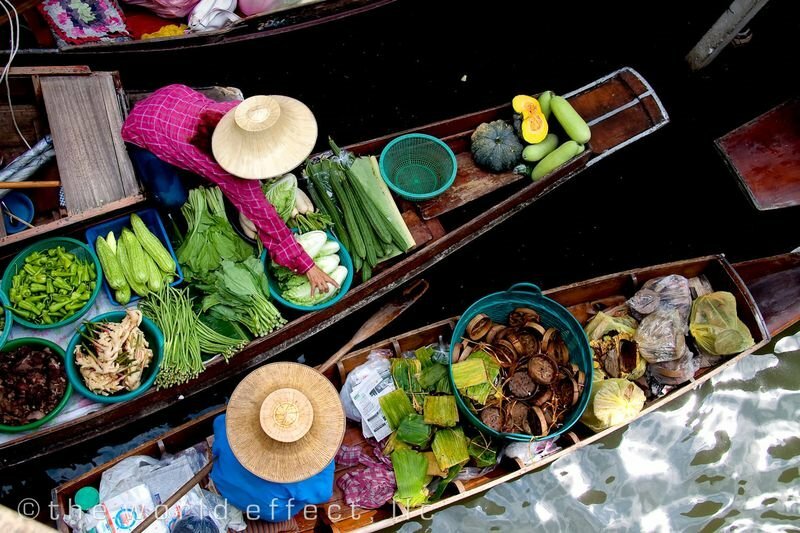 Since it was place where a few of scenes of a James Bond movie were recorded, Damnoen Saduak Floating Market in Thailand has became very popular place amongst foreign visitors and it is probably the world’s largest market of this kind. 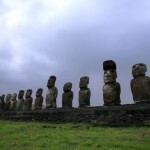 If you want to buy something on this market, you’ll need to have a boat first and you have to be careful while sailing with it down the market because there are hundreds of other boats which are floating around. 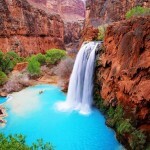 If you decide to take such kind of adventure, you’ll definitely need some of domestic people to guide you through the market. 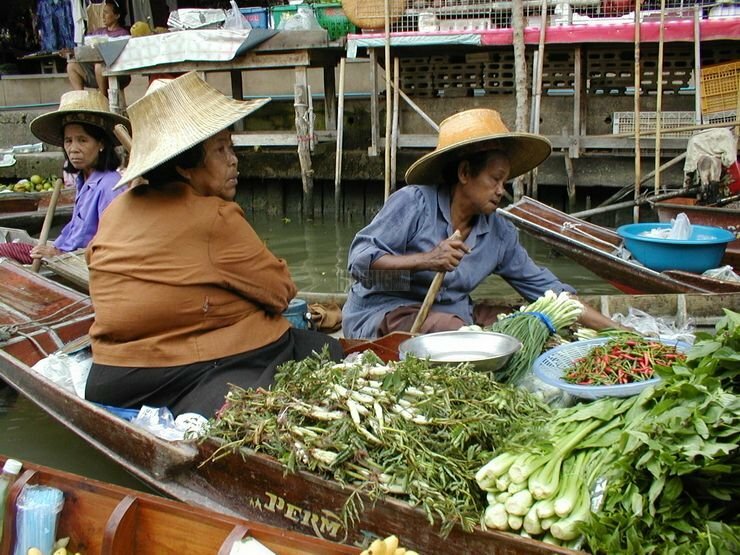 This floating market is located in Damnoen Saudak District and it is about 105 kilometers away from the capital Bangkok. 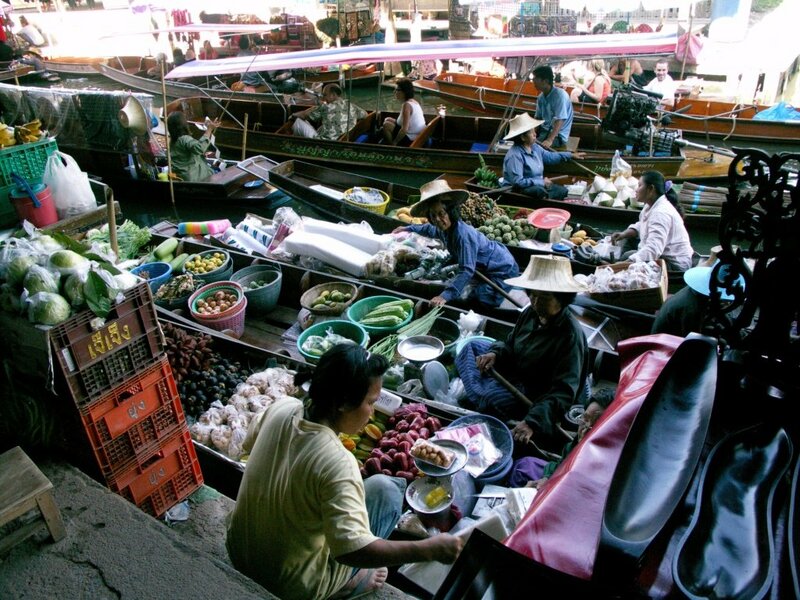 The floating market is located in a canal which has been dug up by the order of King Rama IV, about 150 years ago. 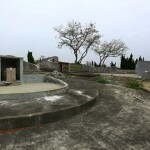 The 32 kilometers long channel connects two rivers: Mae Klong and Tacheen. 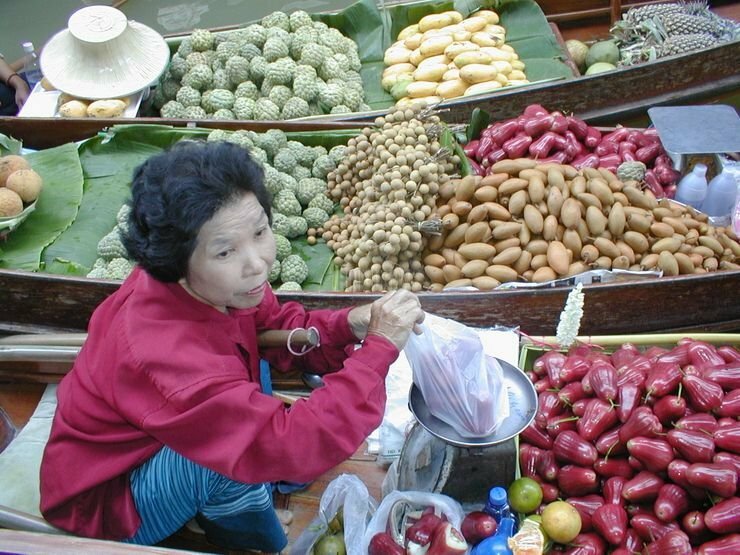 The most common goods which can be bought here are food, fruits and vegetables but beside this, you can find there almost everything. 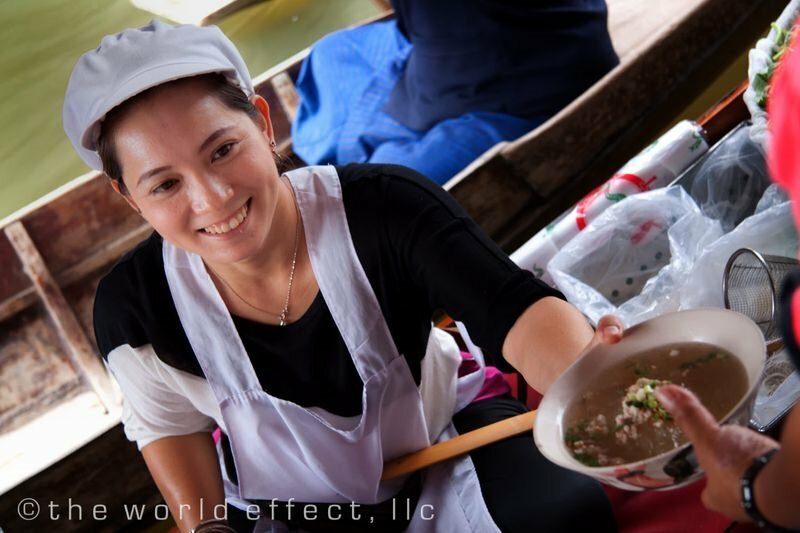 The local governments have realized that this feature can be one of the main tourist attractions of particular places in Thailand and that is why such markets are supported by the government. 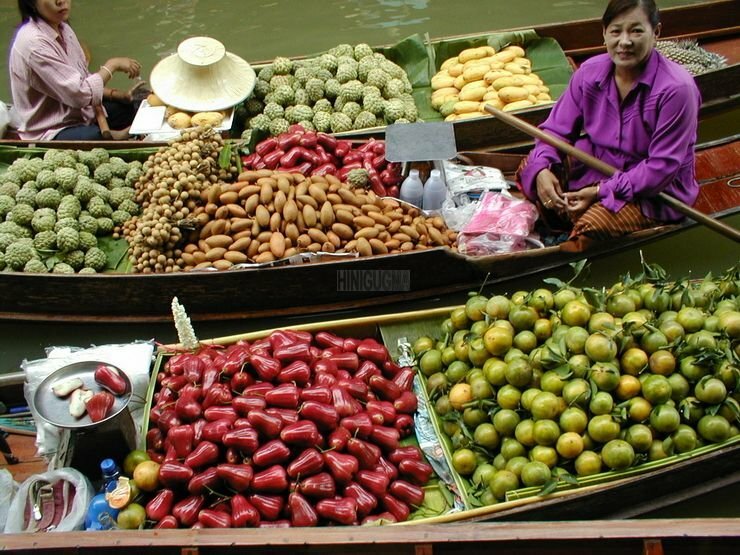 There are also a few of floating markets in Bangkok, too, but this one is largest of its kind. 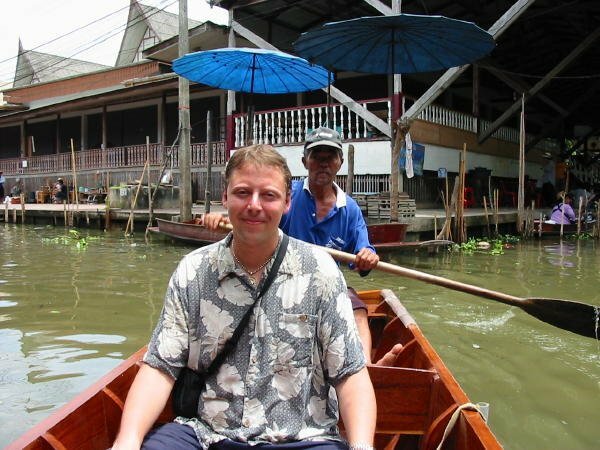 There is a large number of traditional Thai houses which can be seen here and those who live there have to travel every day by boats. It reminds me a little bit on famous Italian city of Venice. 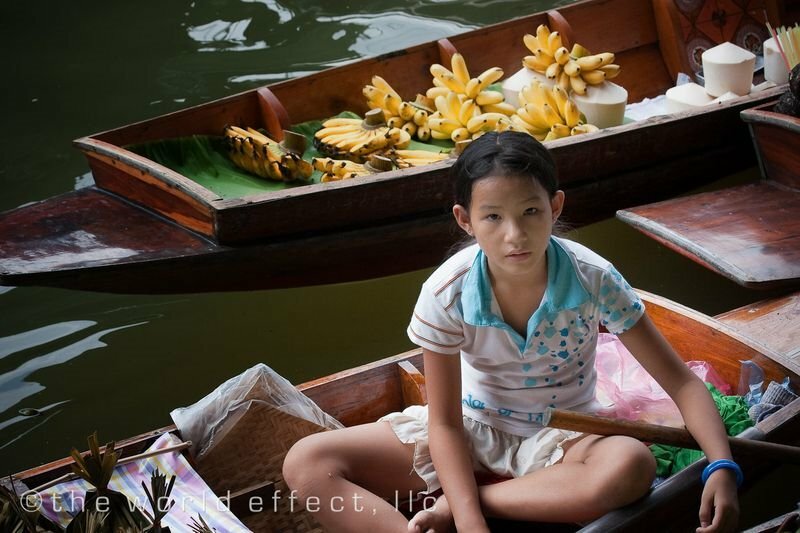 Thailand has a plenty of similar floating markets. 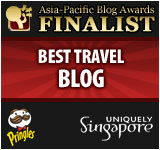 It is a part of Thai people’s culture and tradition. 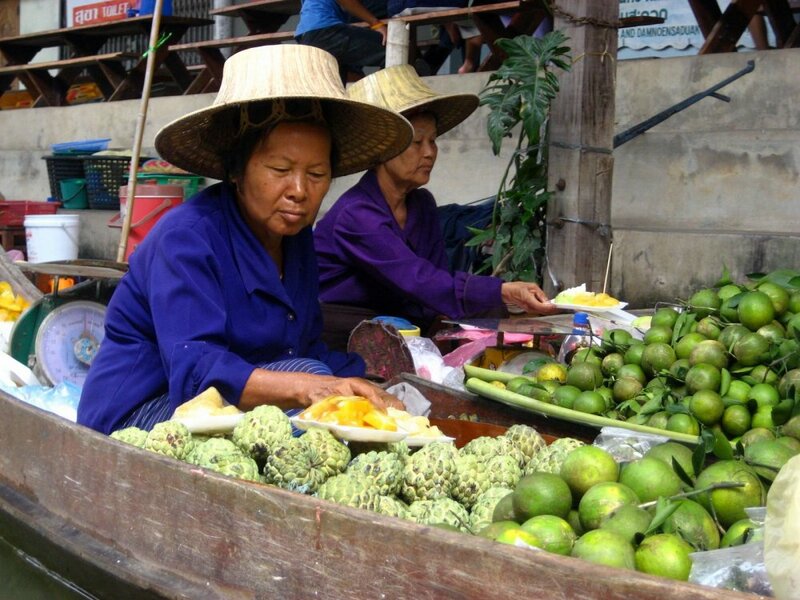 For centuries in past, floating markets were the place of trade and meeting for Thai people. 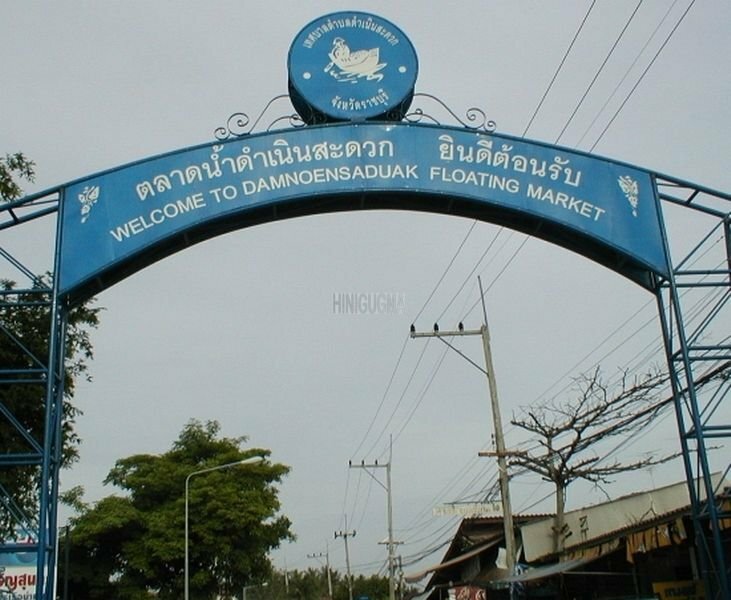 Every March, a festival called Dammoen Saduak Floating Market & Sweet Grape Week Fair is organized here and those are the days when trading on the market reaches its peak. all looks nice and great..the fruit and vegetables are still look fresh!this is new for me as well..